Top youth programs in the world are providing Futsal as an essential youth development tool to bridge the gap in their soccer curriculum. Our academy was officiallly founded in 2014. 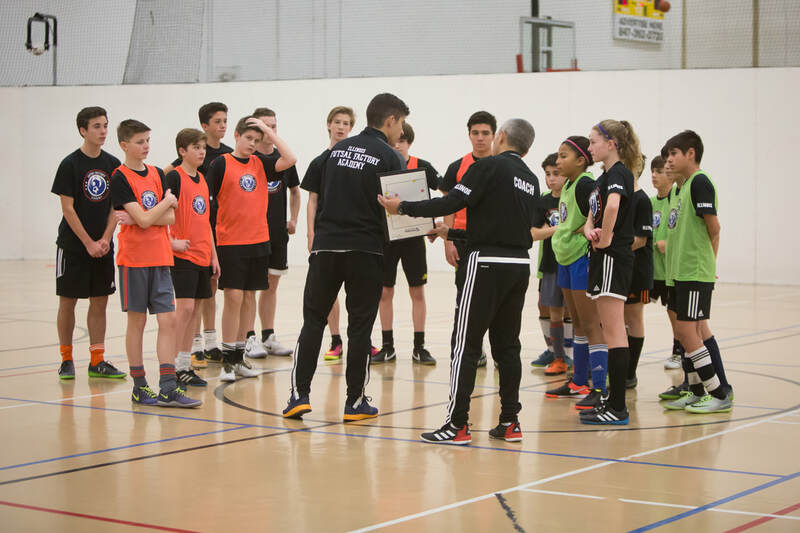 But here at Futsal Factory Academy, we try to implement what the Argentines, Brazilians, Spanish and others have been doing for decades. Futsal develops several missing key components that the American players are missing. And our philosophy is to utilize Futsal to create better outdoor players. Our staff's goal is to develop players by adding their flare to the curriculum, instill passion in our players, and teach them to value and respect all aspects of the game, because the game is bigger than all of us. We look forward to making you a part of the next evolution of soccer and to help each American soccer player add that missing component, Futsal. We are not only developing soccer players, but also young individuals. 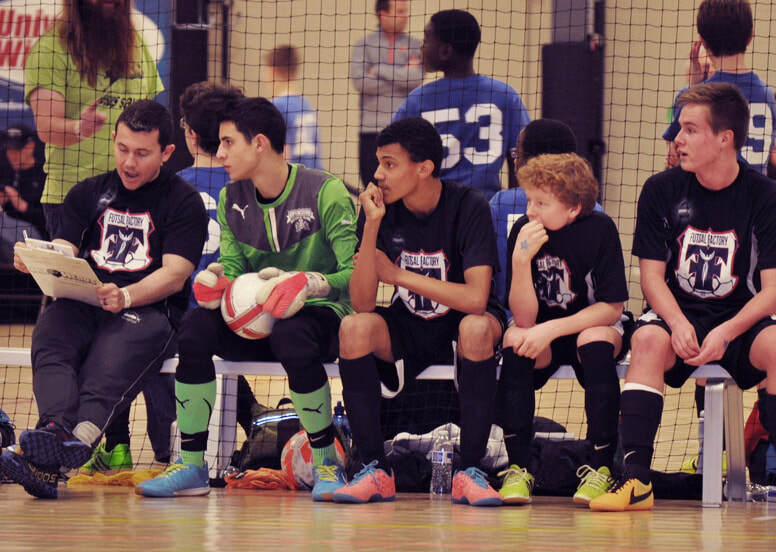 At Futsal Factory, we focus on all four aspects of the soccer player- technical, tactical, physical and psychological. Our sessions focus on getting quality repetitions with and without pressure as well as create game situations with constant decision making on and off the ball. We offer an array of training sessions and our experienced staff is dedicated to mentor the 2-year old beginner to the 22-year old athlete , helping them achieve their goal. We will bring out the potential in your athlete and push them beyond their limits.